5 Neville Road, Gembrook 3783 VIC is a house. This property has 3 bedrooms and 2 bathrooms. This is on a 3877 sqm block of land. Last time it sold was for $445,000, which was in 2012. 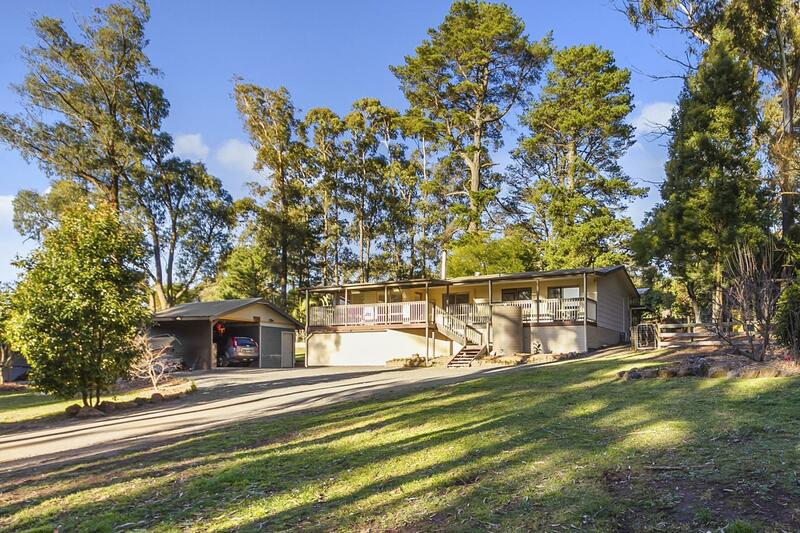 Thinking of selling 5 Neville Road, Gembrook? Get a Free in-depth market appraisal from a realestateview.com.au partner agency. Find out more about the streets nearby and the residents who live here. The facts and figures here reference the territory on the map and may help you get a feel for how you and this address compare to the neighbourhood and rest of Gembrook. The purchaser statistic is the highest type of occupancy in this part of the suburb. Families with kids are well represented in the household occupancy statistics for this pocket.